Please contact your Washington STATE LEGISLATORS and urge them to OPPOSE this bill. H.B. 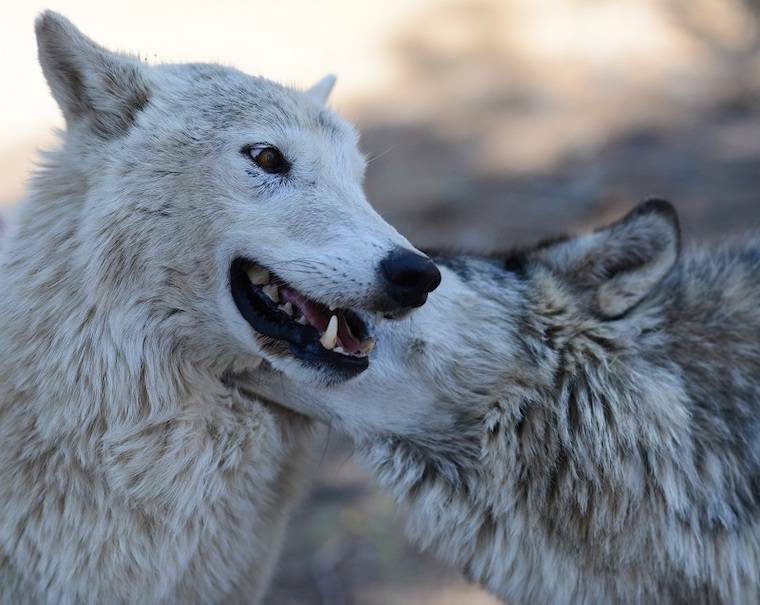 2097 also calls for more resources to implement nonlethal deterrents to wolf-livestock management, which would be a relief given that a former Washington State University wolf expert said he thought such deterrents were not being implemented properly.